 High probability of health issues during its lifetime, hence it is one of the more expensive breeds to insure. The Newfoundland is a giant, very muscular, strong dog that is equipped with a heavy double coat of fur. Originally developed in Canada as a working dog and companion to fisherman, the Newfoundland is a stoic and even-tempered breed, known for its excellent swimming capabilities and brave, loyal nature. 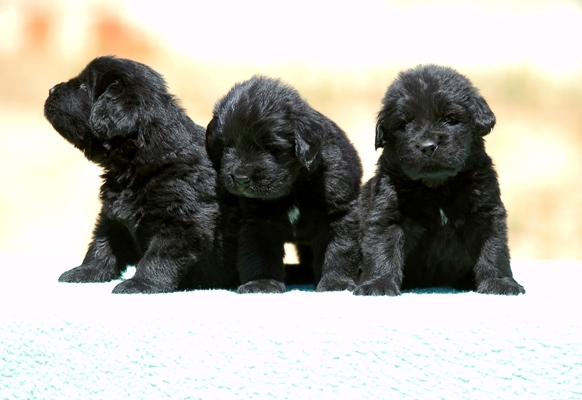 Newfoundlands are closely related to the mastiff dogs like the English Mastiff and the St. Bernard and share the physical characteristics that are hallmarks of these breeds; thick bones, a strong muscular build and big bull-like heads. The breed originated from the island of Newfoundland and is a descendent of the indigenous St. John’s Dog. It is believed that the mastiff characteristics were introduced by mating with the dogs of Portuguese fisherman who once frequented the island. The Newfoundland’s origins as a trusty work companion has developed some very attractive qualities in the dog. Newfoundlands have the reputation for enjoying human contact, being mindful and patient with children, and showing a great deal of loyalty towards their family. Because of their early work as a fisherman’s dog, the Newfoundland is a remarkably competent swimmer and has a solid reputation for carrying out daring rescue missions in freezing cold and wild ocean conditions. While the Newfoundland is known for its docile temperament, it is a very large and strong animal. Although they have a wonderful reputation with children, their size and weight means that they can accidently hurt a small child who positions themselves in the wrong place at the wrong time. 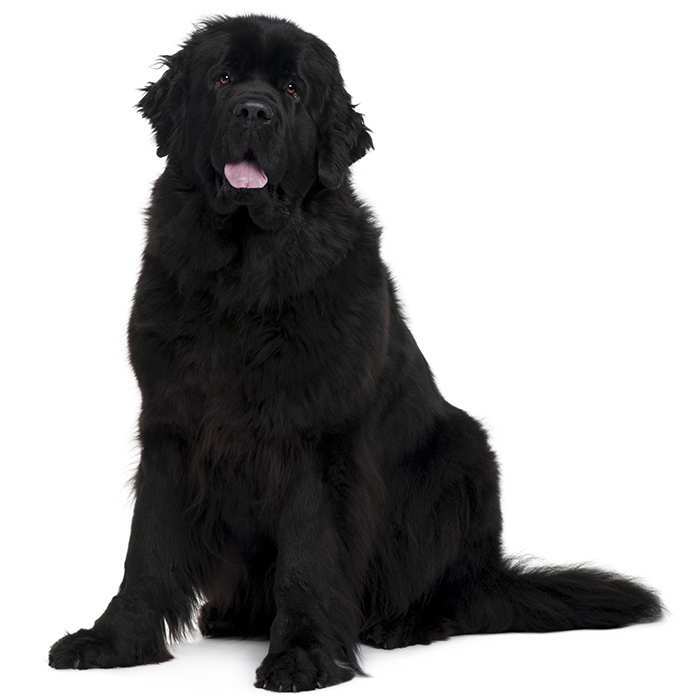 The Newfoundland measures an impressive 69 to 74cm and generally weighs between 65 to 69kgs. 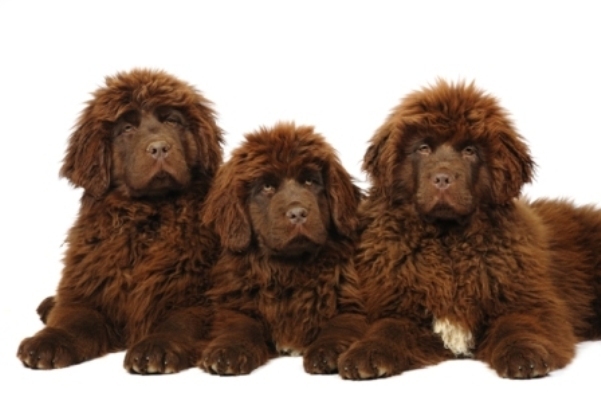 Newfoundlands live to between the ages of 8 and 10 years. Newfoundlands are known for their relaxed, almost lethargic behaviour. While they are quite docile and wonderfully even-tempered, they are very strong and energetic dogs. If needed, they can show great feats of endurance, in and out of the water. The Newfoundland is a trustworthy animal with children, guests and strangers and shows a great deal of patience with younger kids and other animals in the house. Considered to be very intelligent dogs, the Newfoundland will assess a dangerous situation and act accordingly.  They are generous and brave dogs—known for their ability to perform dangerous waterborne rescues and keep intruders at bay, blocking them from escape. A very sizable animal, the Newfoundland can live outdoors but requires a good deal of human attention to remain happy and healthy. They can suffer from separation anxiety if left without human contact for any extended period of time. Training is rather easy with this dedicated breed. Their intelligence and willingness to please their master makes for an obedient dog. Asserting dominance as the master early, like with all dogs, is an essential part of the process. To avoid any behavioural problems it’s important to establish the pecking order as a puppy. Addison’s Disease (Hypoadrenocorticism). This serious illness is caused by the insufficient production of adrenal hormones by the adrenal gland. Newfoundlands with Addison’s disease may have a poor appetite, appear lethargic and vomit.  The symptoms of this disease are not always straightforward so it’s best to visit your vet where tests can be performed. 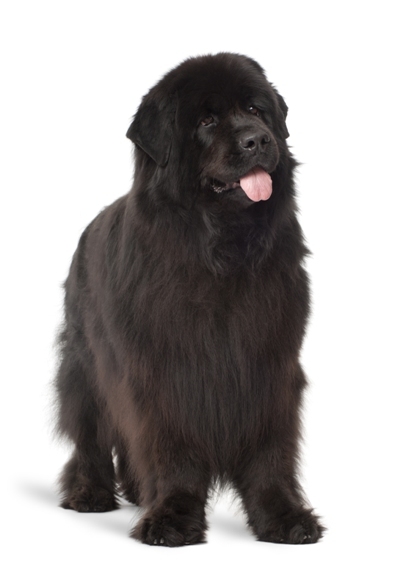 Cataracts can occur in Newfoundlands, causing them to develop poor vision and a cloudy appearance in the eyes. They usually occur in older dogs and may be removed surgically if necessary. Cherry Eye is a condition in which a third inverted eyelid is present. The condition can be corrected with care. Often upon examination the vet will have the third eye lid surgically removed. Epilepsy. Newfoundland’s can suffer from epilepsy and it is often inherited. Mild seizures can occur along with other symptoms like frightened running, being unsteady on their feet or hiding. While epilepsy can be treated it’s important to check with your vet to see if there are no underlying causes for the seizures. Hip dysplasia occurs when the thigh bone and the hip joint do not fit together properly. This can cause pain or lameness in the dog and possibly arthritis later in life. Many dogs live relatively normal lives with the condition. 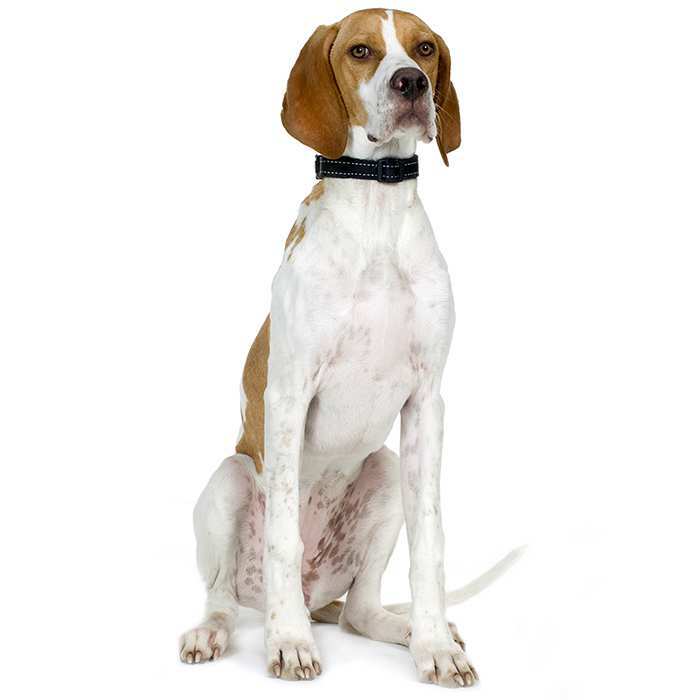 Elbow dysplasia is common in large dog breeds and is believed to be caused by varying growth rates in the dog’s elbow. This leads to joint laxity, pain, and lameness. Surgery is available, but medication and weight loss may be prescribed by a vet to help control the pain. Hypothyroidism, in which the thyroid gland does not produce enough thyroid hormone, is a growing issue among Rhodesian Ridgebacks. Symptoms include weight gain and hair loss. Epilepsy can also be caused by hypothyroidism. Affected dogs can take daily oral medication to combat the condition. Ruptured Anterior Cruciate Ligament. 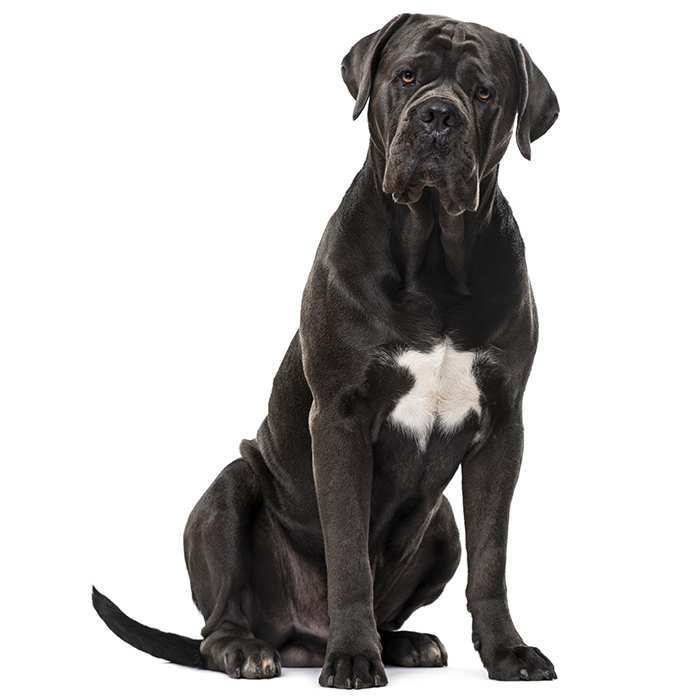 Large dogs are susceptible to this injury that can result in lameness. Treatment includes limiting the dog’s activity and in some cases surgery. 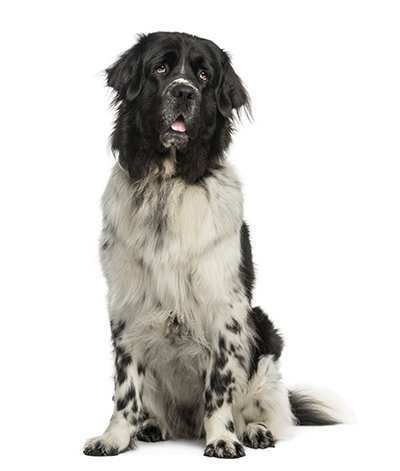 The Newfoundland breed originated in Newfoundland in Canada, and is descended from a breed that is indigenous to the island called the lesser Newfoundland or St. John’s Dog. 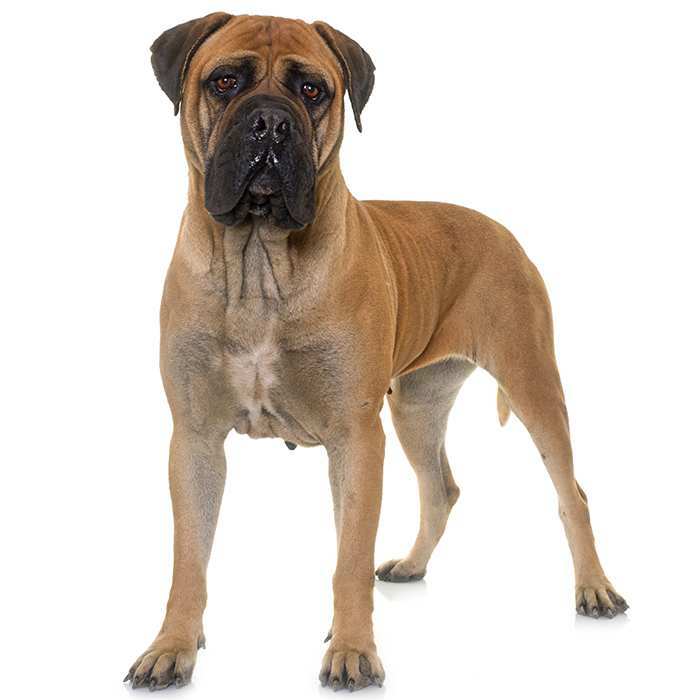 It is though that the introduction of the mastiff characteristics in the breed are a result of mating with the dogs of Portuguese fisherman. A fisherman’s work dog, the Newfoundland is a great swimmer and was employed to haul in fishing nets, the towing of small boats to shore and the rescue of drowning people. Like the Alaskan Malamute, the Newfoundland was also used to haul heavy packs cross-country in bad weather. The Newfoundland is not used in its traditional fishing roles as it once was, hauling in nets, but the breed is still employed as a rescue dog. Often referred to as ‘The St. Bernard of the Sea’ Newfoundlands have been involved in a number of dangerous but successful water rescues. In fact, 63 shipwrecked sailors were once rescued by a single Newfoundland in awful conditions, all in one evening. Another occasion, and perhaps more of a standout, is the case of the SS Ethie which was wrecked in a blizzard. In this case, an astounding 92 people were saved by a single Newfoundland. The first Newfoundland to come to Australia was reportedly aboard one of the ships in the first fleet which dates the introduction of the breed to our shores to 1788. The Newfoundland saw a great deal of popularity in the country over the next 150 years, but breeding waned around the time of the Second World War. Now new imports to Australia are beginning to revitalise the Newfoundland scene. For an island nation, a great swimming dog with an even temper and loyal nature would certainly make for a great companion. Napoleon Bonaparte had a Newfoundland called Henri that was always by his side even on the battlefield. In the United Kingdom a Newfoundland called Whizz works with the Royal Navy Reservists’ Swansea to rescue people from the ocean. Newfoundlands have webbed feet and that helps them to be such great swimmers.